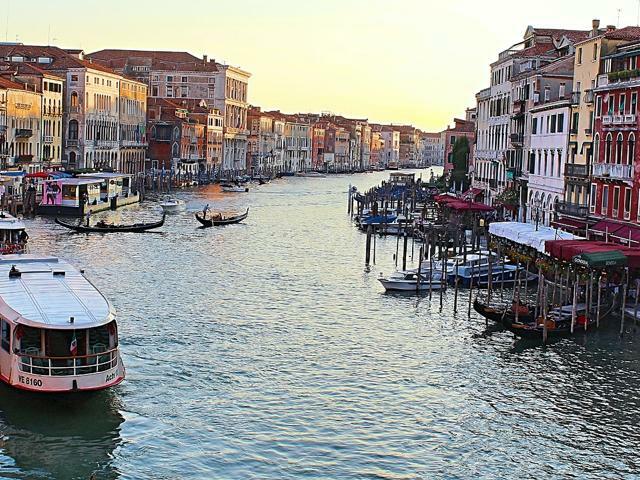 The whole Serenissima can be a touristic attraction. Being a floating museum a lot of the places to visit in Venice are in the open-air and free: bridges, small islands and canals to be reached by boat, crossed on foot or admired while you are carried around by a Gondola. 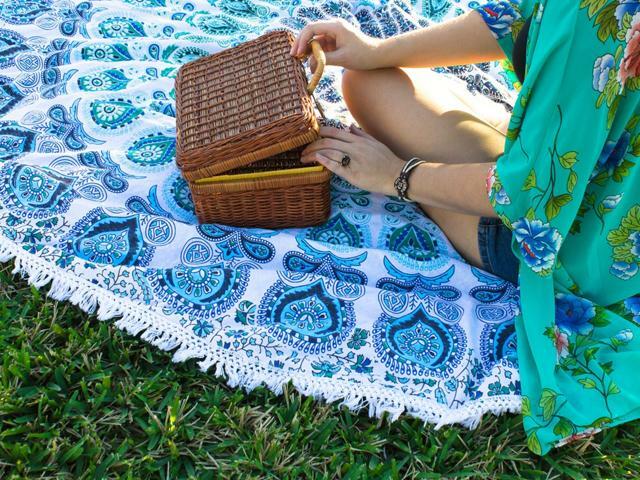 There are a number of squares – first of all Saint Mark’s –and historical or religious buildings like the Basilica or Palazzo Ducale, as well as an infinite succession of beautiful views and secret corners to run into while reaching the top 10 places to visit in Venice. 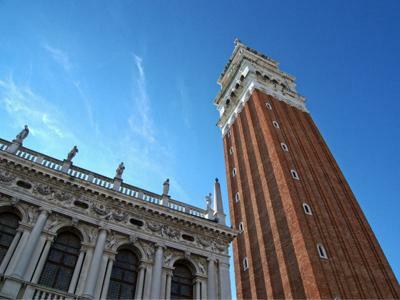 Piazza San Marco (Saint Mark’s square), is one of the most important and well-known in Italy and is the heart of Venice. 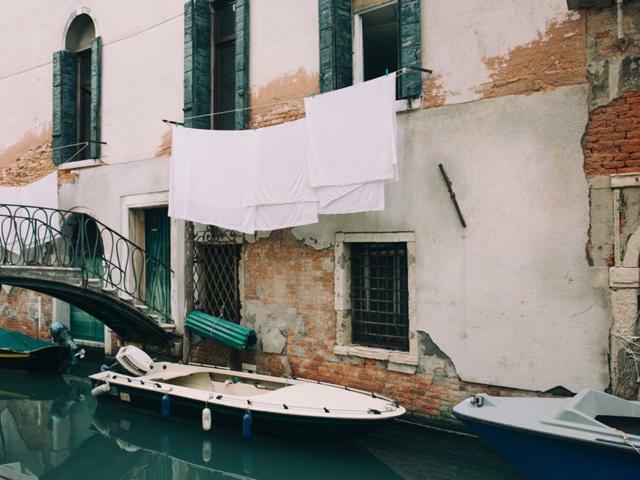 Defined as the “Drawing Room of Europe” it opens up our list of places to visit in Venice, thanks to its interesting history, its architectural integrity and the fact that it hosts the thousand-year old St Mark’s Basilica and one of the tallest bell towers in Italy (98.6 meters). 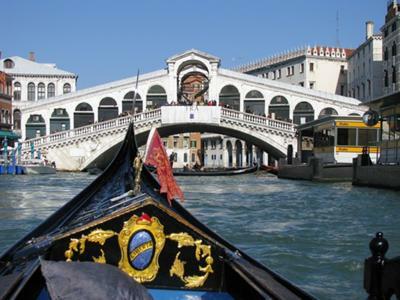 The Rialto Bridge is the oldest of the 4 bridges crossing the Grand Canal. The present stone bridge dates back to 1591. 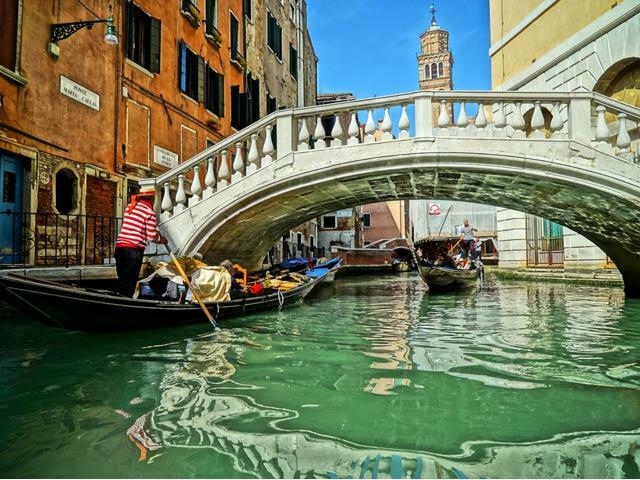 48 meters long, with a maximum height of 7.5 meters, the bridge is one of the symbols of Venice and of its most commercial district, animated by typical markets and crossroad of many small streets where you will be able to buy all sorts of souvenirs. 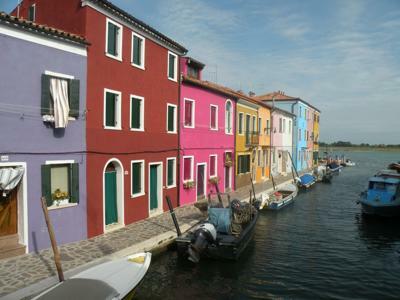 Giudecca is a small Venetian archipelago located south of its historic center. 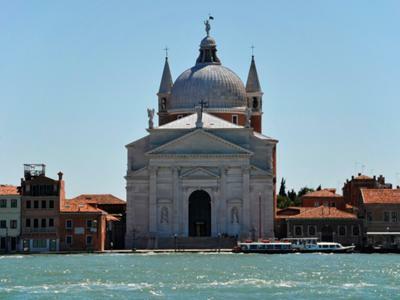 It consists of 8 small islands connected by bridges and hosting some of the main attractions as the Church of the Redeemer, designed by Palladio in 1577. 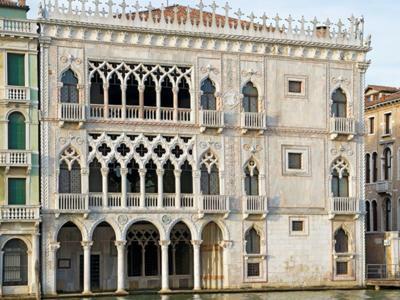 A masterpiece of Venetian Gothic, Doge’s Palace will allow you to get in touch with the fascinating past of Venice. In the interior there are a number of points of interest: the Doge’s apartments; Titian’s, Tintoretto’s and Veronese’s masterpieces, the Scala d’Oro and the Scala dell’Anticollegio staircases, the garden with the Scala dei Giganti staircase and the Foscari Arch. 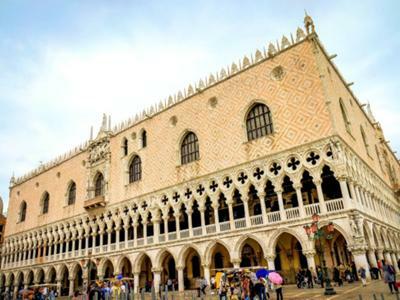 The visit to the Doge’s palace ends with a visit to its prisons connected to the eastern part of the palace by the Ponte dei Sospiri (The Bridge of Sighs). 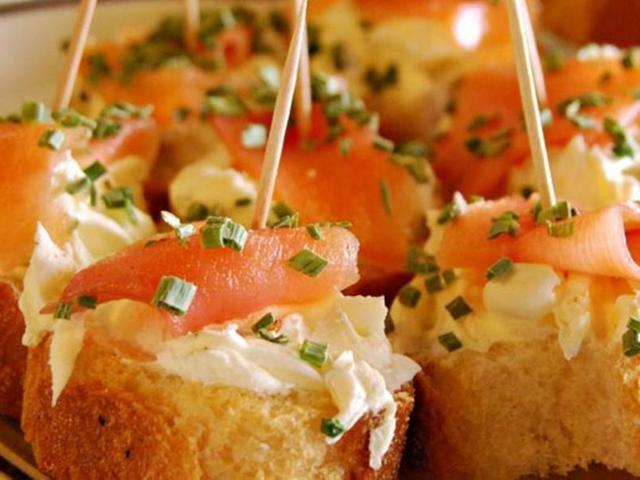 Both of them are places that you should not miss during your visit to Venice. 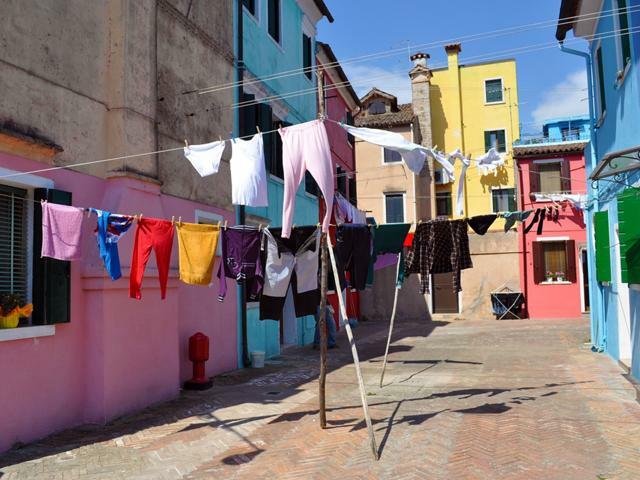 Being the oldest ghetto in the world, it had to be in the list of places to visit in Venice. Venice’s ghetto strikes for its tall and narrow buildings, all close to one another in a relatively small place that could host in the past up to 5000 Hebrews. 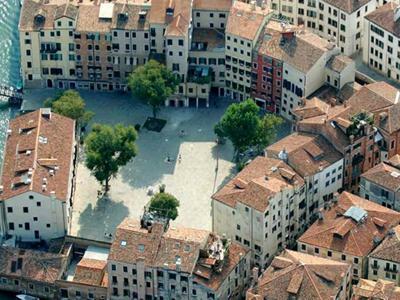 Be sure not to miss the 5 synagogues hidden among the ghetto’s streets and dating back to the Middle Ages. 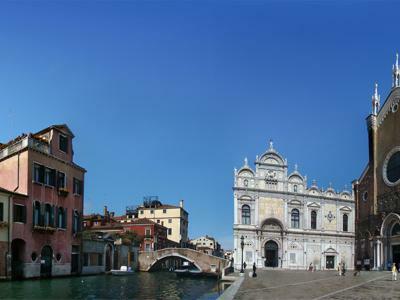 At the foot of the bridge with the same name stands the Academy Gallery, three buildings that host the best collection of Venetian art from the 14th till the 18th century and some important art pieces of the Renaissance. 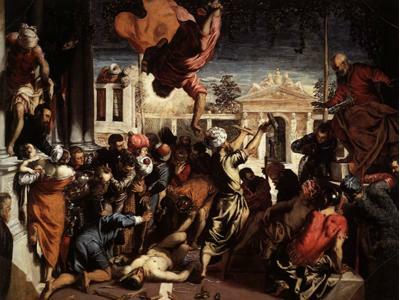 Among the main pieces Veronese’s Feast in the House of Levi, Tintoretto’s St Mark Freeing the Slave and St Mark Saving a Saracen, and the most famous Vitruvian Man by Leonardo da Vinci. 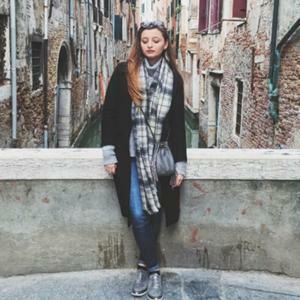 It enchants whoever goes through the Grand Canal with its flamboyant gothic style, the arches and the now faded golden leafs that decorated some parts. Ca’ d’Oro was bought and restored in 1894 by the Baron Giorgio Fiaschetti, of whom you can still visit the private Gallery. 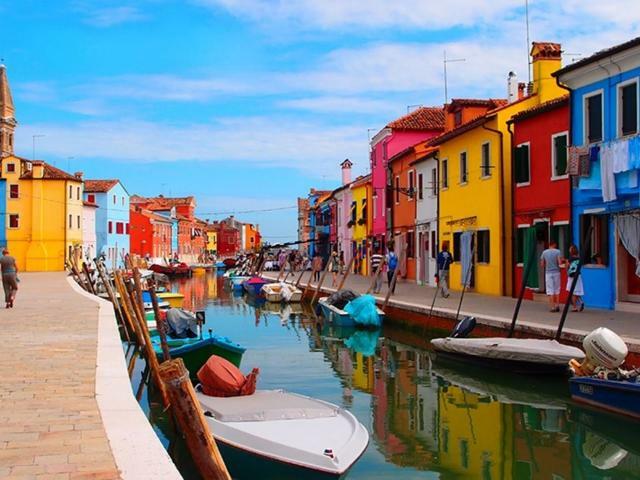 A succession of colored houses and boats characterize the island of Burano, a rainbow reflecting on the lagoon, a unique beauty worth visiting in Venice. 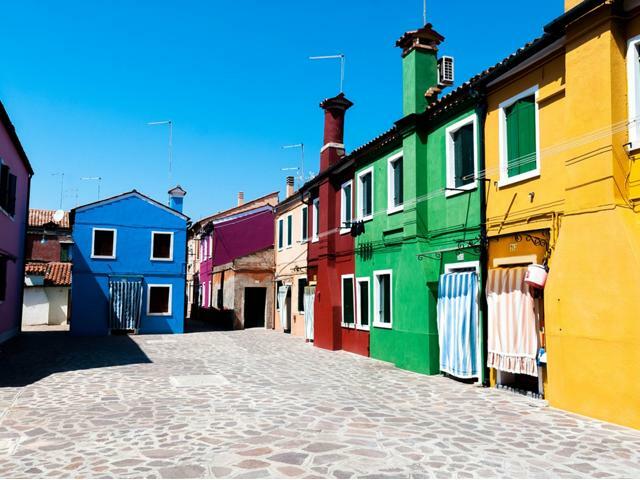 What makes Burano famous, besides its appearance, is the production of laces and for the Bussolai, typical biscuits of the Venetian tradition. 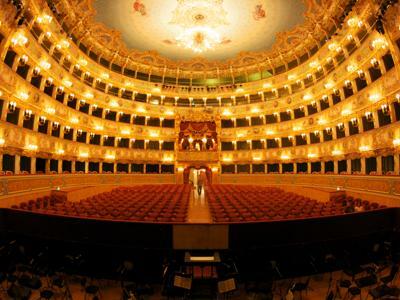 With La Scala in Milan, it is one of the most famous historical theaters in the world. 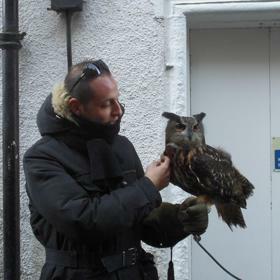 As a real Phoenix the theatre has been destroyed by fire for three times, but it always arose from its ashes. The last reconstruction ended in 2003, and it is now possible to visit the theatre accompanied by an audio-guide. San Zanipolo is the Venetian name for the Basilica of Saint John and Saint Paul, one of the biggest religious buildings in Venice. You will admire its façade with a mix of Gothic and Renaissance style and be surprised by the internal decorations. The Basilica is also defined the Venetian Pantheon as a number of Doges and other important people are buried here.